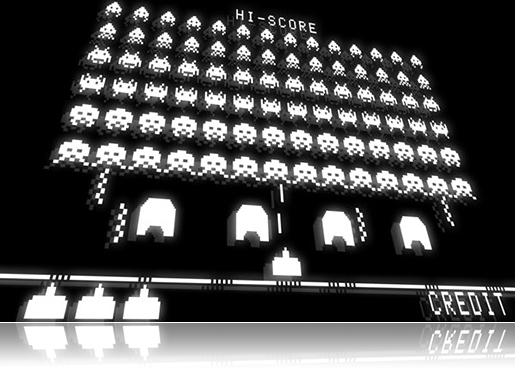 SilverHive - Blog • Space Invaders : ils sont réels ! 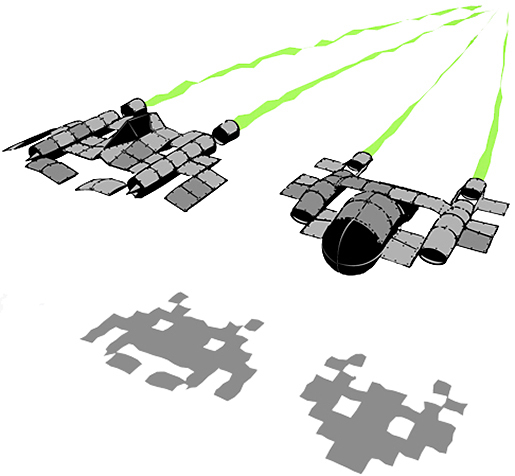 Accueil / Space Invaders : ils sont réels ! This entry was posted	on vendredi, janvier 8th, 2010 at 12:10	and is filed under Jeux vidéo. You can follow any responses to this entry through the RSS 2.0 feed. You can leave a response, or trackback from your own site.